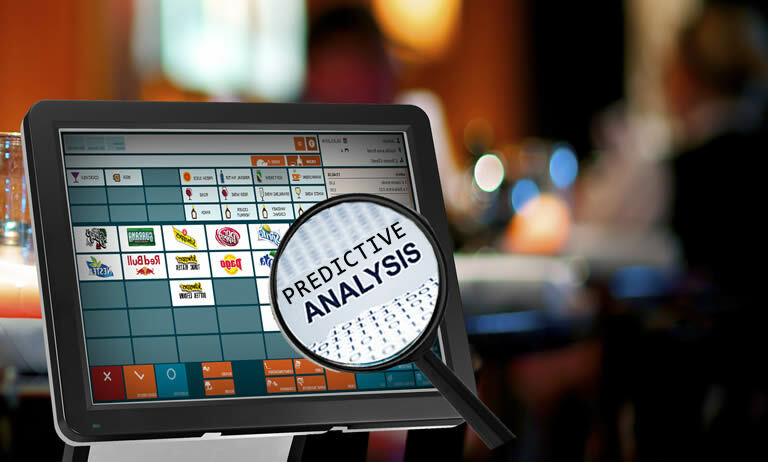 Among all the wide variety of options available in Retail POS in Pune, predictive analysis is definitely the one which tops the list. In the fast-growing economy, the competition has increased to such an extent that it has become really hard to establish a distinguished place in the market. The predictive analysis provides insight into the factors that help in boosting the sales and thus stands out among all other options available in the field of Retail technology. Personalised preferences improve engagement : From understanding the present choices of the customers to finding out their future preferences, Predictive analysis is known to cover it all. All of this helps the companies to formulate strategies accordingly. Predictive analysis is known for the fact that it understands consumer preferences in a way that one-time shoppers ultimately turn into permanent customers. Offering features like search histories, similar products and tracking of user habits help to gain the confidence of the customers. Caters to small retailers : Many people tend to attach the concept of predictive analysis with established e-commerce giants. However, this is not the case. Even small retailers can resort to Predictive analysis so as to boost their sales and develop new range products accordingly. Reduces the task of maintaining inventory : Long gone are the days when maintaining inventory was based on past sales. Due to a change in the pattern of customer behaviour, maintaining inventory only increases the sunk costs of the firm. At times, firms may have to clear the stock at losses. Dependency on Predictive analysis lowers the need for inventory and ensures that only those goods are kept which would be sold in the near future. All of these features of Predictive analysis clearly explain the need for shifting to such retail software. PAIT Biz Pvt Ltd is a leading Indian based company provide billing software for a retail shop, working with retailers across India and helping them progress and leadership in the retailing race between their contemporaries. Why don't you walk on the path of the wisdom of retail POS software systems along with them? We at PAIT Systems also serve hardware AMC services.